You may have encountered other inkblot quizzes online, but the one you are about to take below has better accuracy than most. 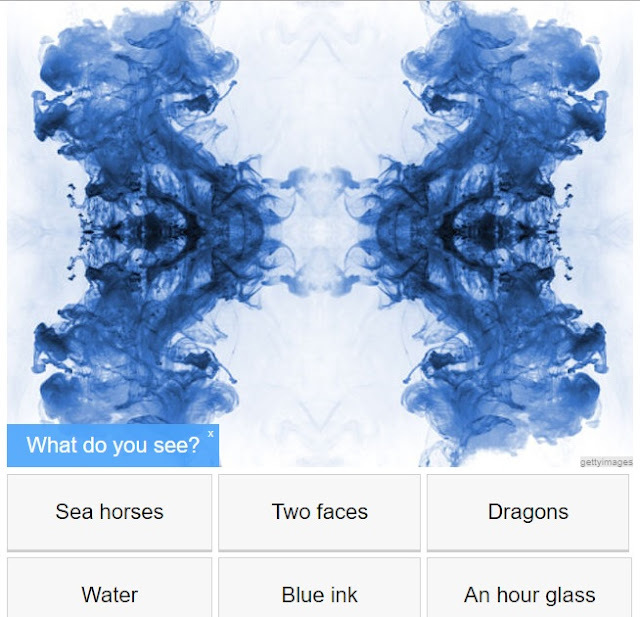 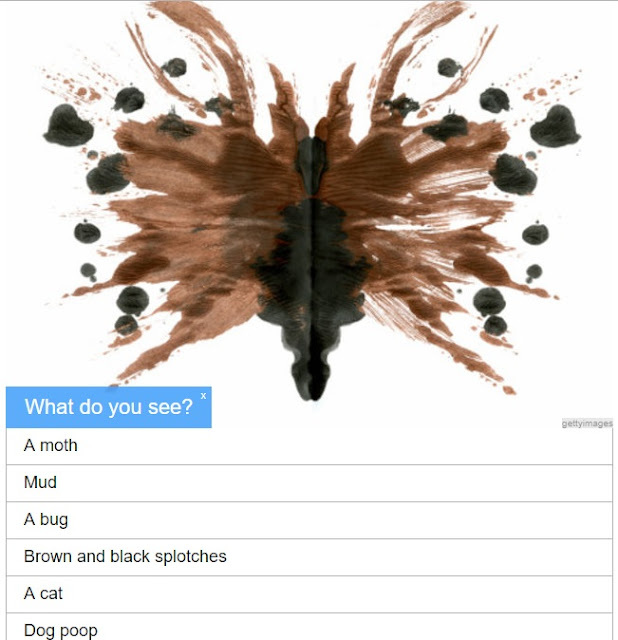 There is an instant analysis for each response you choose after looking at the blot. 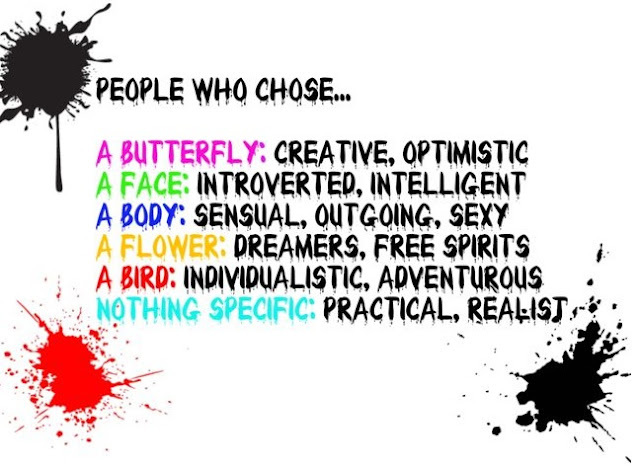 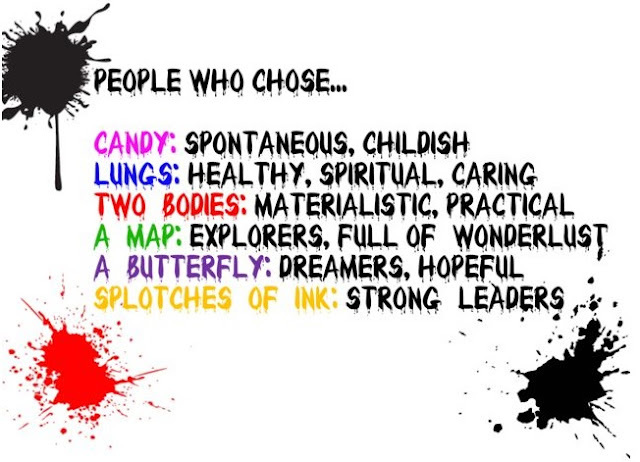 You will then be shown the personality characteristics usually found in people with your particular response. 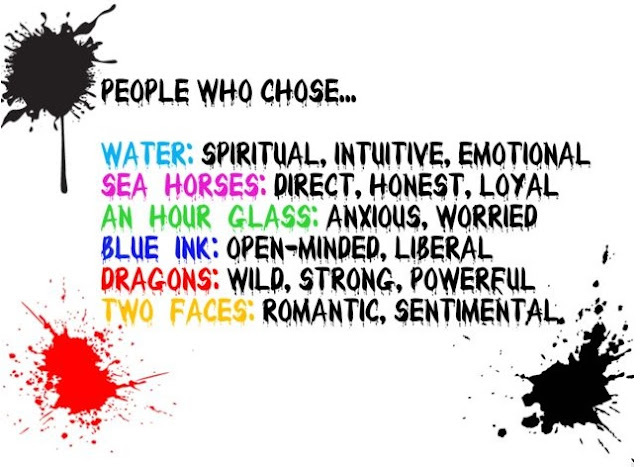 You know sometimes we think we’re strong in one character trait and weak in others, but if you were to ask your friends or family, they will tell you something completely different. Too often we think we’re not that self-confident or brave until a situation shows up and disproves our original belief. 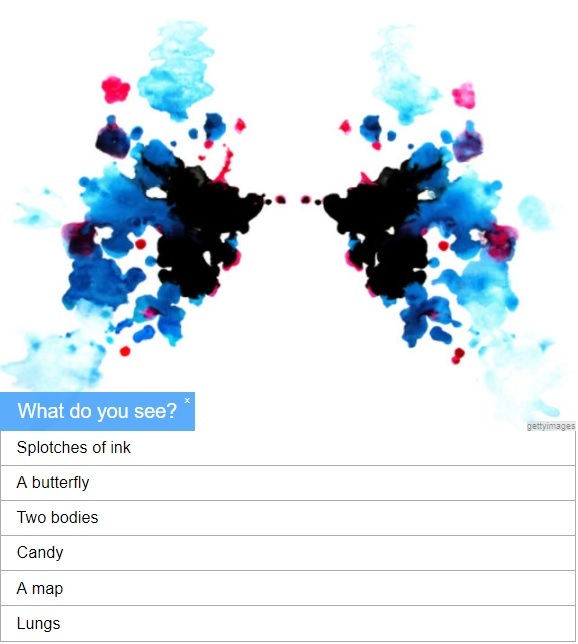 The Rorschach Test is a projective psychological test developed in 1921 to measure thought disorder. 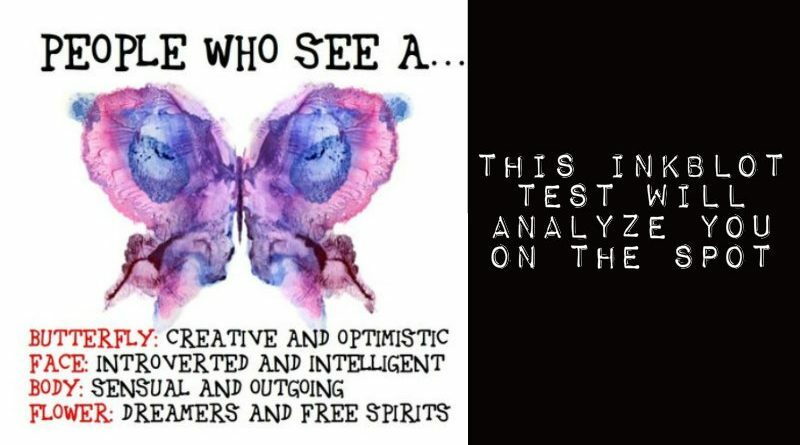 It was developed from the observation that schizophrenia patients often interpret ambiguous images in very unusual ways. 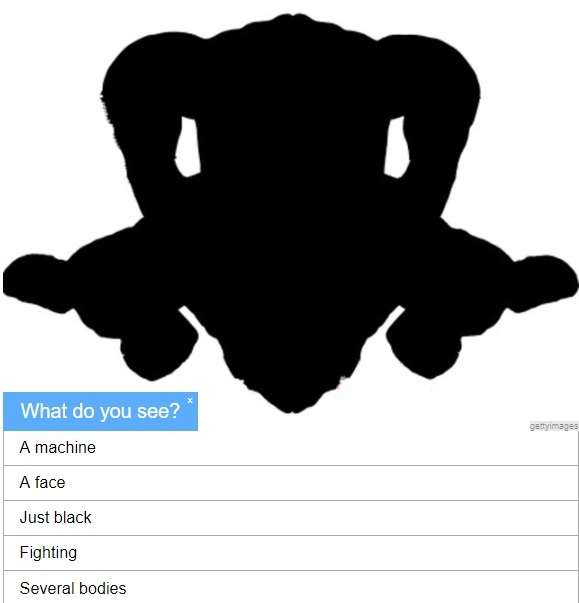 In the test, the participant is shown a series of ten inkblot cards and directed to respond to each with what the inkblot looks like. 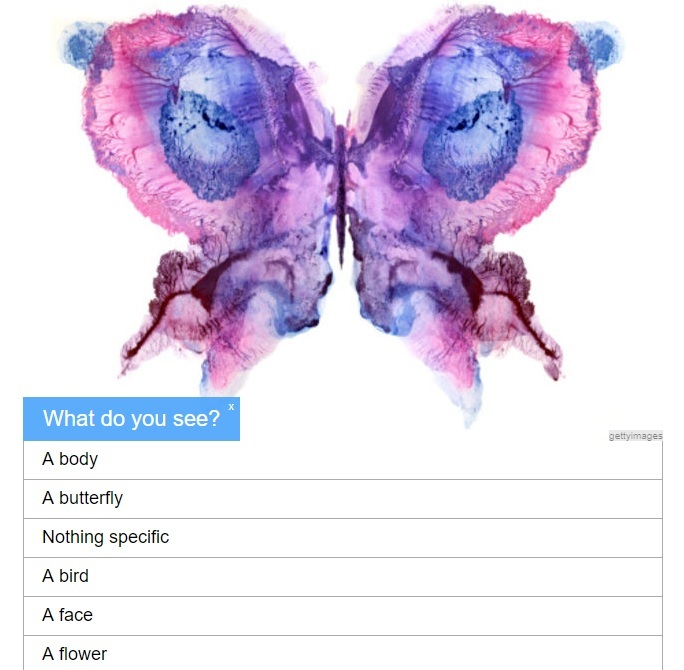 Because completing the Rorschach Test is time intensive and requires and a psychologist trained in its usage, there have been many attempts to convert the Rorschach into an objective test for ease of use. Although this test you took today is simply for entertainment, we do hope you enjoyed it.